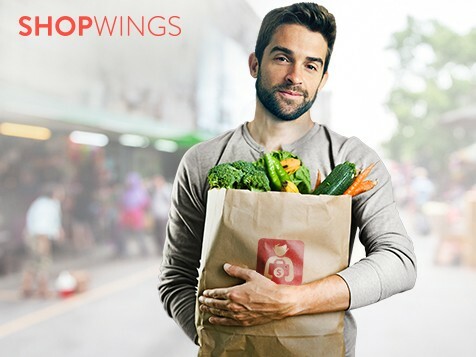 ShopWings Home Delivery — Your local shops and supermarkets delivered wherever and whenever you want! 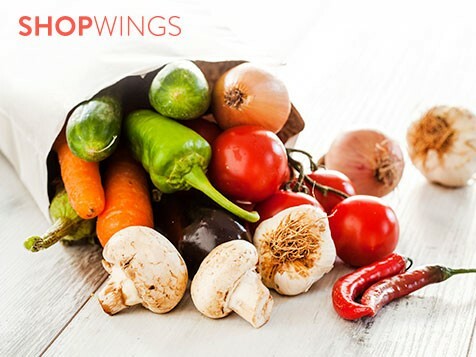 We are proud to present a new way of shopping for groceries in Australia! 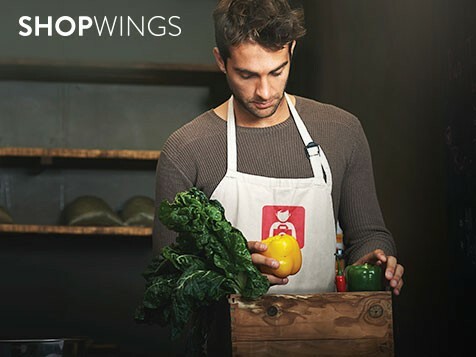 Shop on ShopWings.com.au, we’ll deliver to your home in 1 hour or at a later 1 hour window of your choice. We offer brands and products you can find in supermarkets or stores at competitive prices. Just browse our wide selection of groceries, items and fresh products, place your order online and let us deliver wherever and whenever you want. Once your order is placed, a trained personal shopper will expertly select your items from the supermarket and deliver straight to your door. You can also order fresh fruits or vegetables and choose their ripeness by leaving a personal note to your shopper. 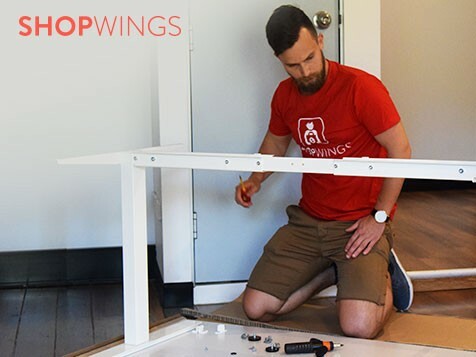 We recently introduced same day delivery & assembly of IKEA furniture if you order before 3 pm. 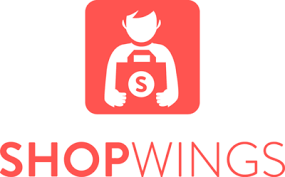 ShopWings is already operating in Sydney and Melbourne and we’re expanding fast, so stay tuned!